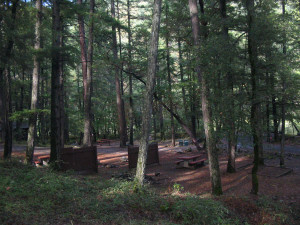 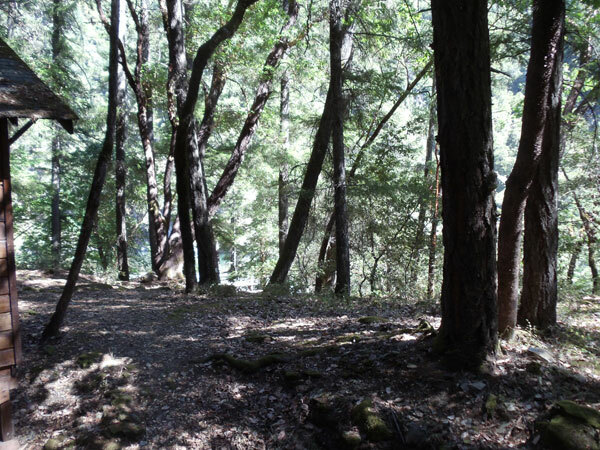 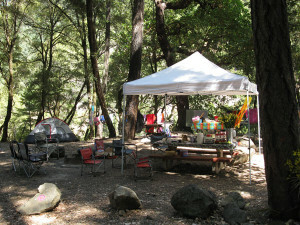 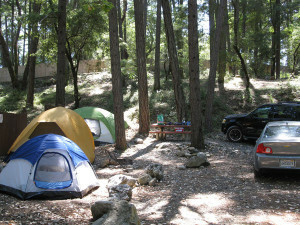 The WCCSD maintains and operates Camp Kimtu and Kimtu Beach along the bank of the Trinity River. 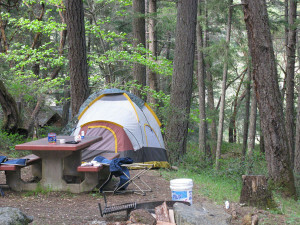 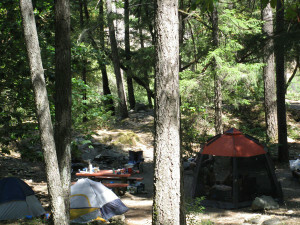 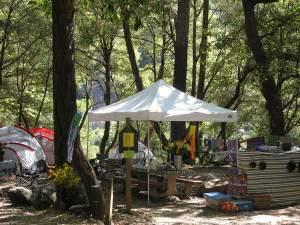 The campground has 9 tent camping sites along the river bank of Kimtu Beach. 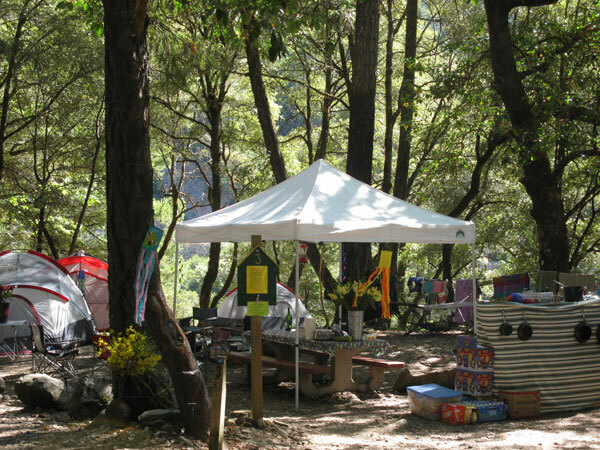 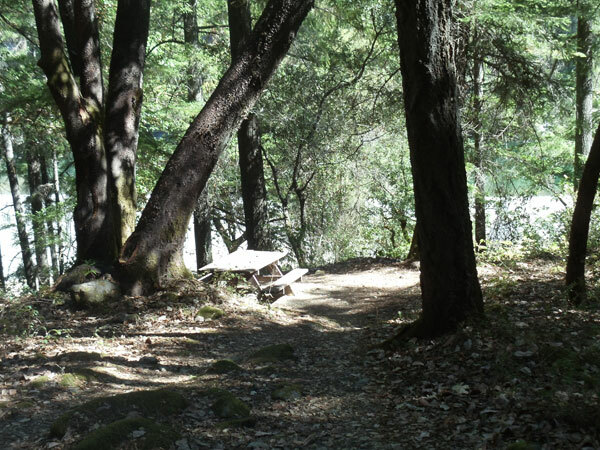 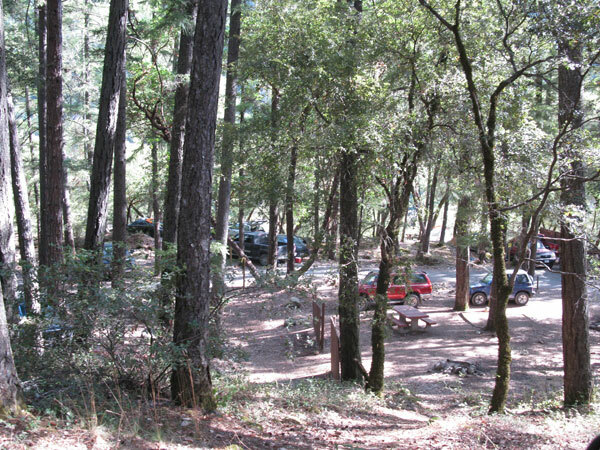 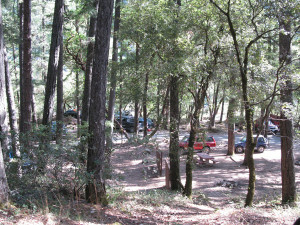 The campsites are on a first come, first serve basis for a maximum 7 day stay and a shower/bathroom facility are located on site for campground patrons only. 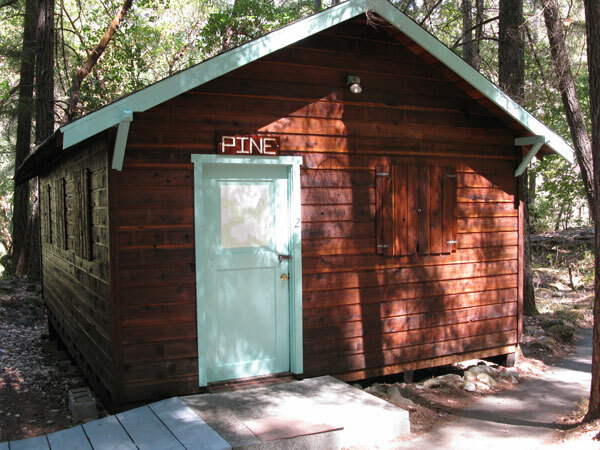 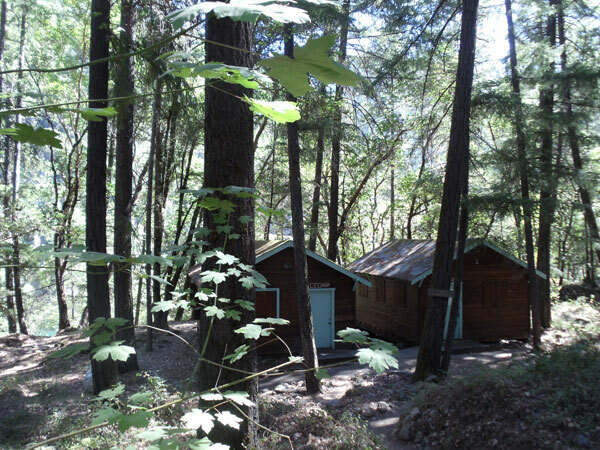 Pine Cabin is nearby and is available nightly up to 7 days. 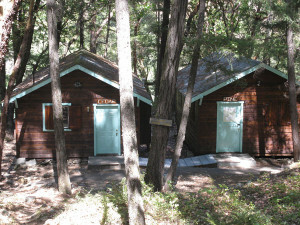 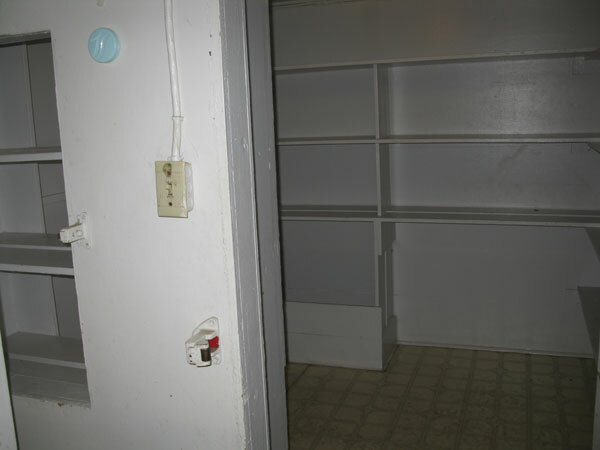 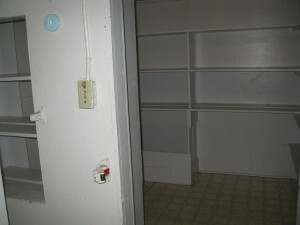 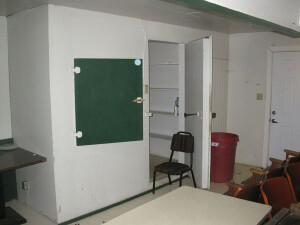 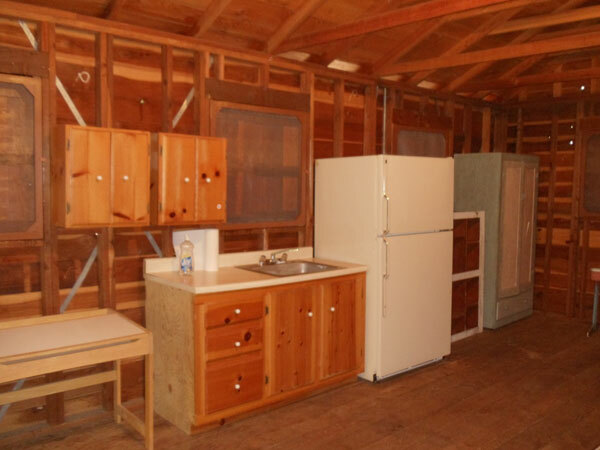 The cabin has a refrigerator and sink and 3 platform bed frames (Queen and two twins). You must bring your own air mattresses or pads. 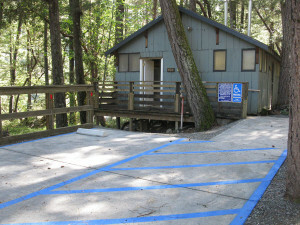 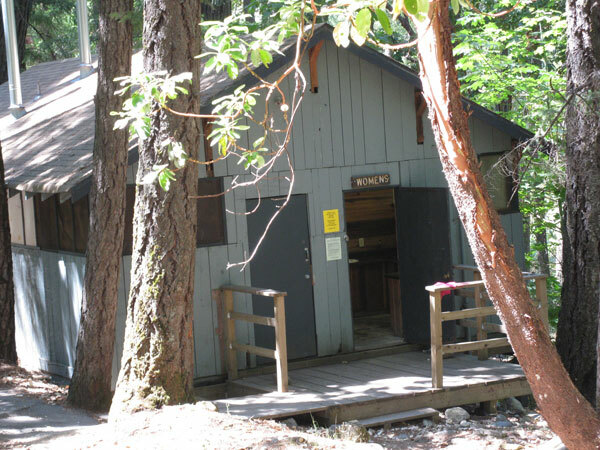 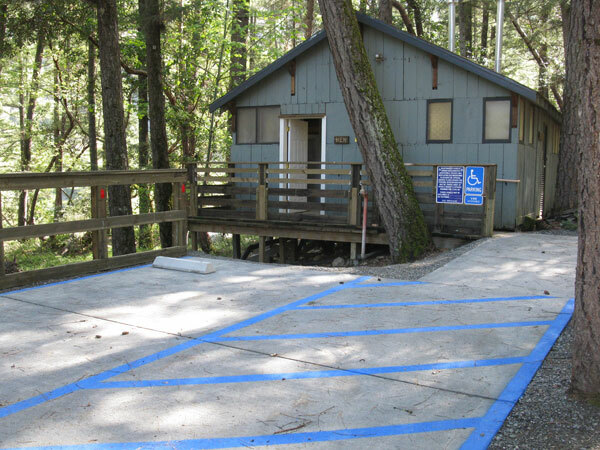 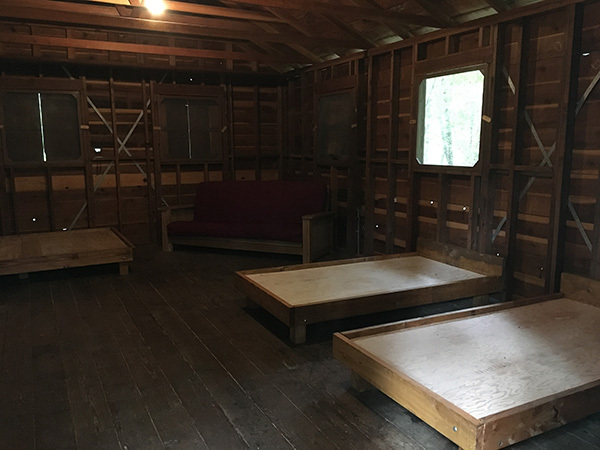 The Cedar Cabin is currently unavailable as it is being used by our camp host. 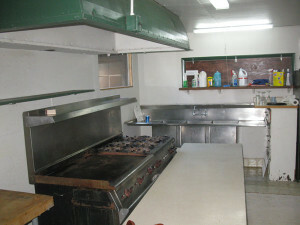 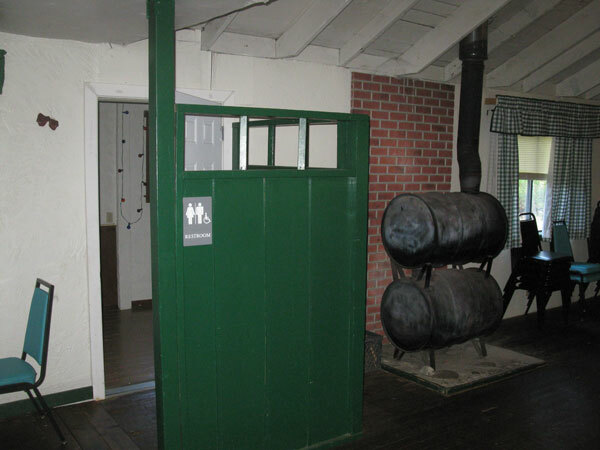 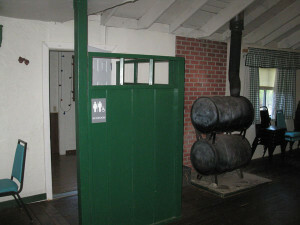 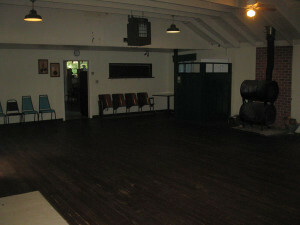 The Kimtu Cookhouse is the main building on the Kimtu property which has historically been used for a variety of events. The Cookhouse facility is available for special events such as picnics, business luncheons, weddings, birthday parties, reunions, and community events. 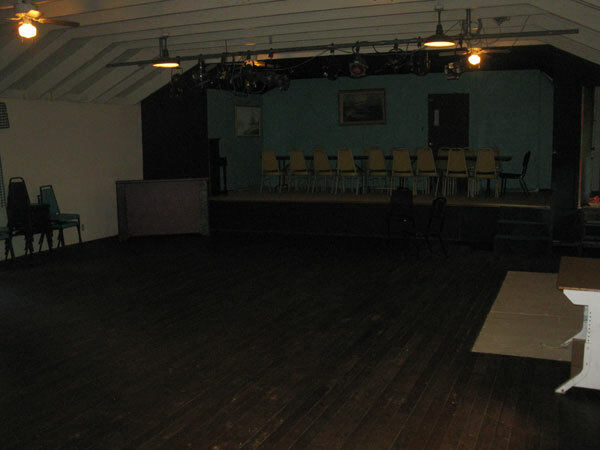 It is also the current home of Redbud Theater and the venue for Redbud’s annual performances. The Cookhouse features a full service kitchen, tables, chairs, an outdoor barbecue, stage area and will accommodate parties up to 99 people. 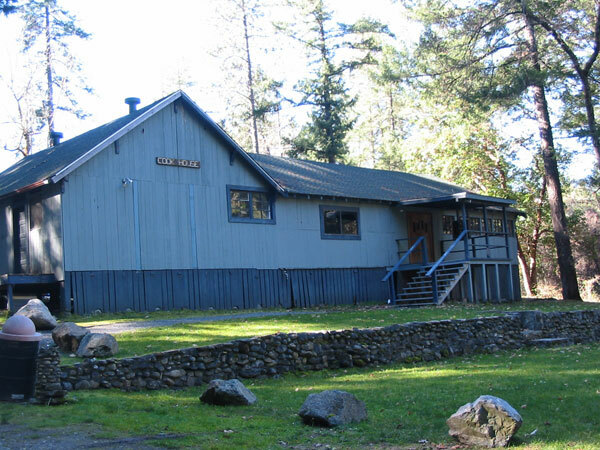 Reservations for this facility are available through the WCCSD office and require a security deposit and insurance coverage. 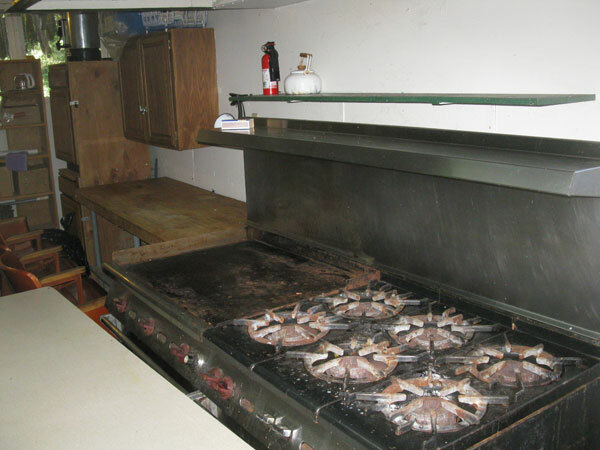 Events at the Cookhouse will be approved or denied on a case-by-case basis as deemed appropriate by the WCCSD office.